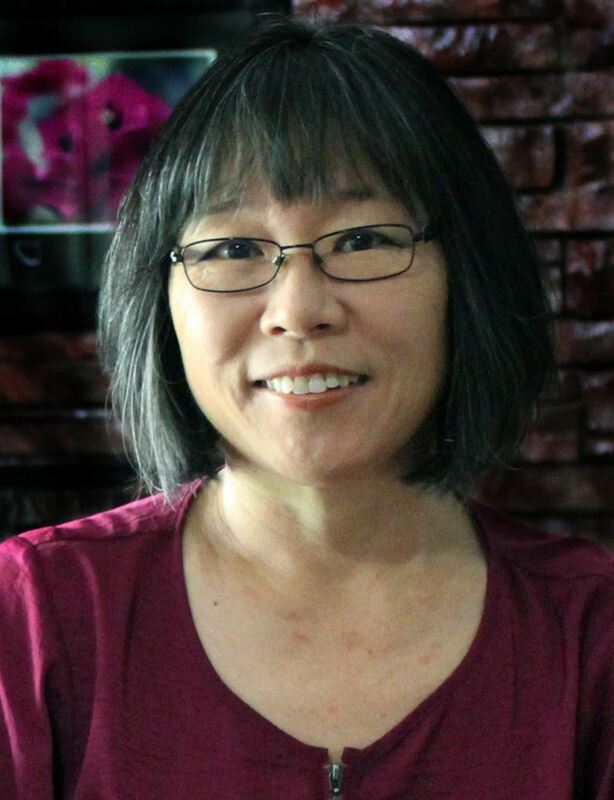 The Baltimore Watercolor Society is pleased and excited to host Soon Young Warren, AWS, NWS, in a four-day watercolor workshop where she will introduce BWS watercolorists to her painting style and techniques. The workshop will begin Monday, April 11, 2016 and end Thursday, April 14, 2016 at the Hawthorn Center in Columbia, MD. 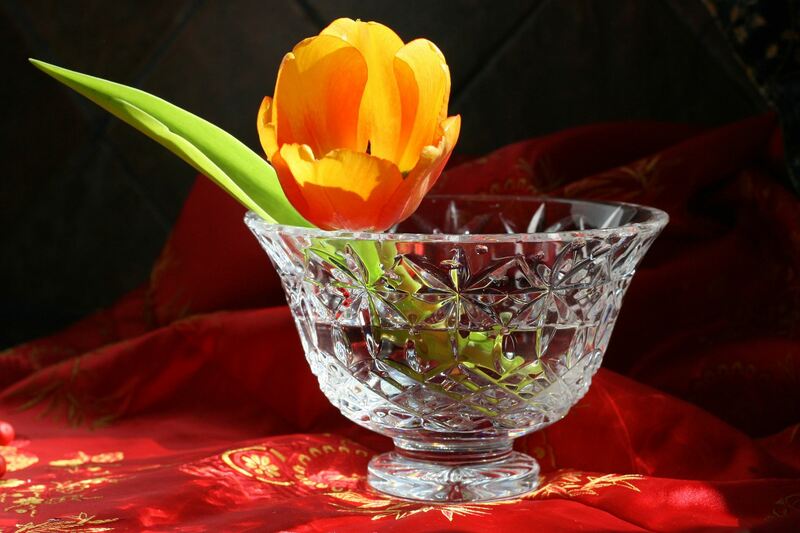 The class will learn how to create an image of a cut crystal bowl in watercolor in a step-by-step process. To speed up the class exercise, Soon will provide a reference photo and drawing for the group exercise. Following a painting demonstration, workshop participants will do their own painting in order to fully understand the process. 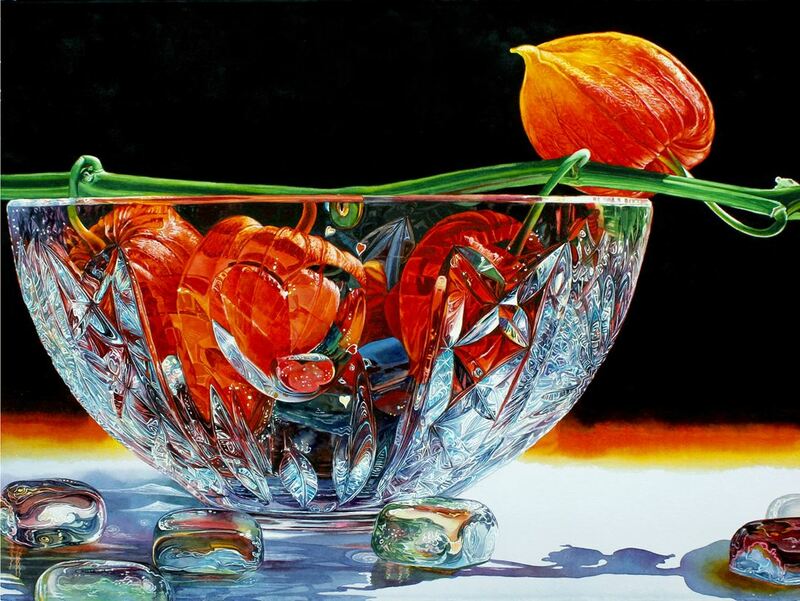 While concentrating on technique, the concept of color theory, composition, and color values will be incorporated into the workshop. 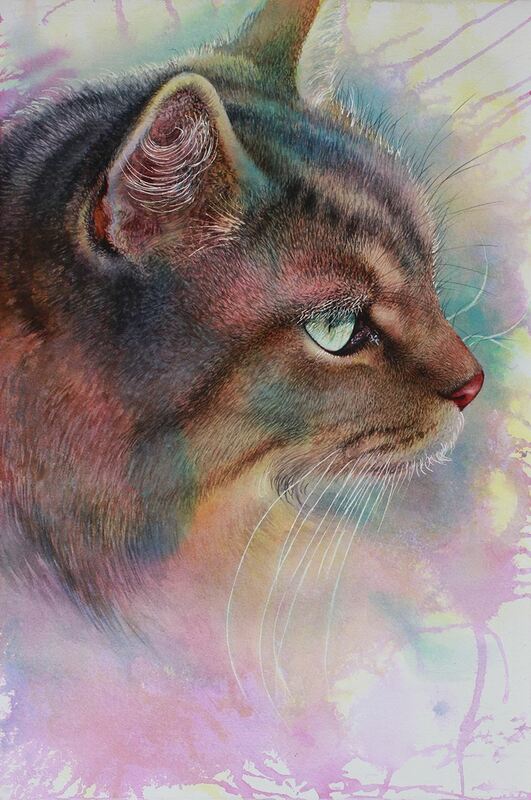 To help students to loosen up, Soon will demonstrate her pouring process by helping students paint an animal from a photo of their choosing, or a cat from a photo that Soon will provide for practice. Discussion and critiques will follow during workshop session. In addition to the group exercise, participants are encouraged to bring current pieces to paint along with reference photos. To make the most of instructional time, prepare the drawings before the workshop. A list of workshop supplies and instructions for preparing for this workshop will be sent to those registering about one month in advance of the workshop. 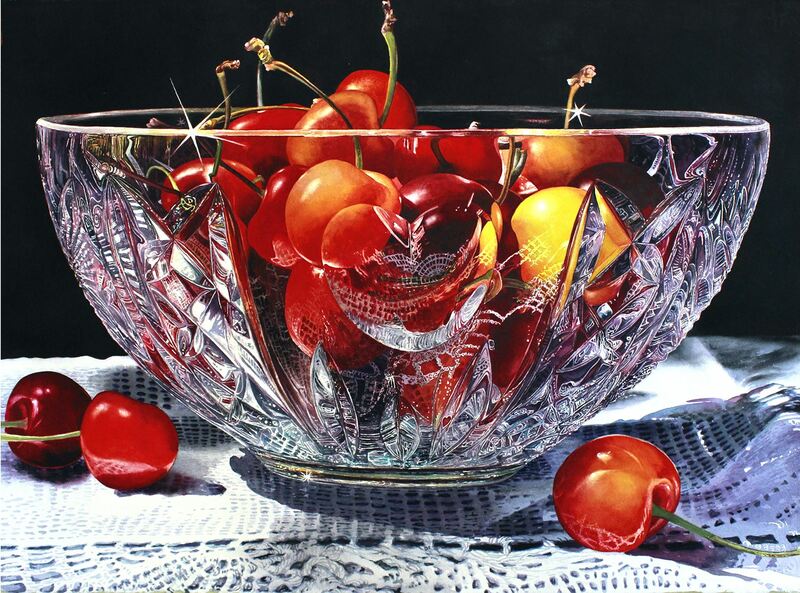 National Watercolor Society (NWS), the American Watercolor Society (AWS), the Transparent Watercolor Society of America (TWSA) and several state and local watercolor societies. The price for the workshop is $380 for BWS members (Signature Artists and Associates) and $460 for non-BWS members. This workshop with Soon Young-Warren is a "restricted" workshop, meaning that if you register for this workshop you will not be able to also register for either the Joyce Hicks or Iain Stewart workshops. If you have questions, please contact Rob Talbert by email at Rob@TalbertFineArt.com or write to hime at 12504 Gravenhurst Lane, North Potomac, MD. 20878.